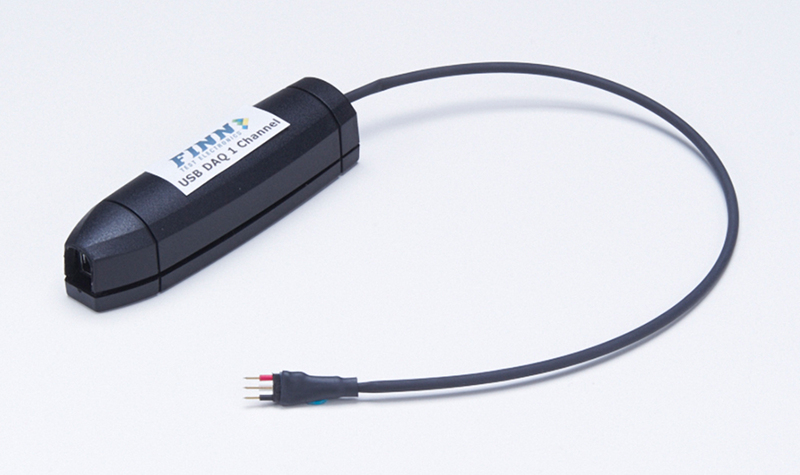 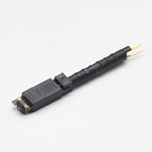 The FINN USB Data Acquisition device delivers highly accurate Frequency and Voltage measurements with the simplicity and portability of a USB. 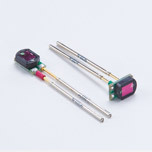 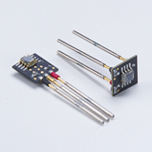 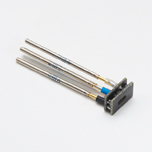 Some LED tester stations are not capable of measuring frequencies and/or voltages that are output by a UUT (unit under test) or other electronic test devices, such as FINN sensors. 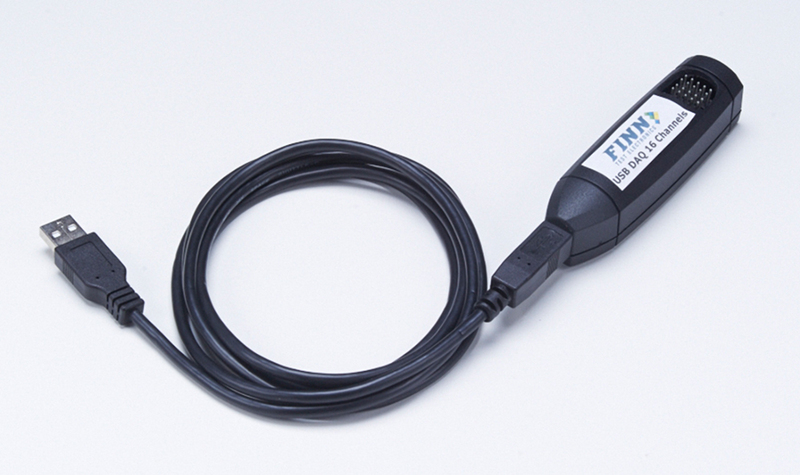 The FINN USB DAQ is an easy-to-use tool that will enable these test stations to measure frequencies and/or voltages. 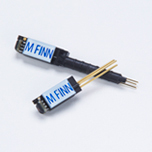 The FINN USB DAQ can be used with any of our FINN color sensor products to measure the output frequency and/or output voltage of an LED or light source. 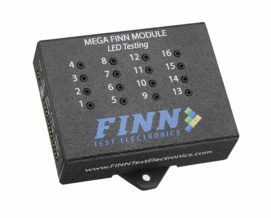 The FINN USB DAQ is available in a single channel or 16-channel configuration, for testing up to 16 LEDs. 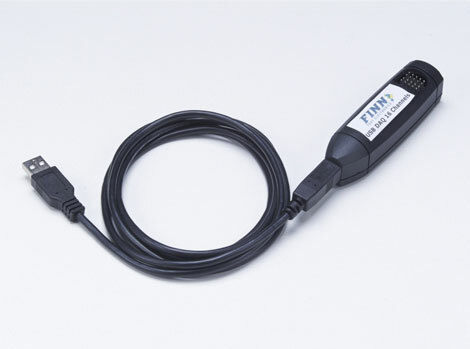 The FINN USB DAQ can measure any square wave frequency up to 1M Hz and any voltage up to 5.0Vdc using a personal computer with a USB port. 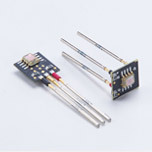 Once the signal to be measured is connected and wired to the FINN USB DAQ channel, the reading(s) will be displayed on the computer screen and can also be read using API calls from Visual Basic/Lab View.